IN A HURRY? DRIVE THRU! 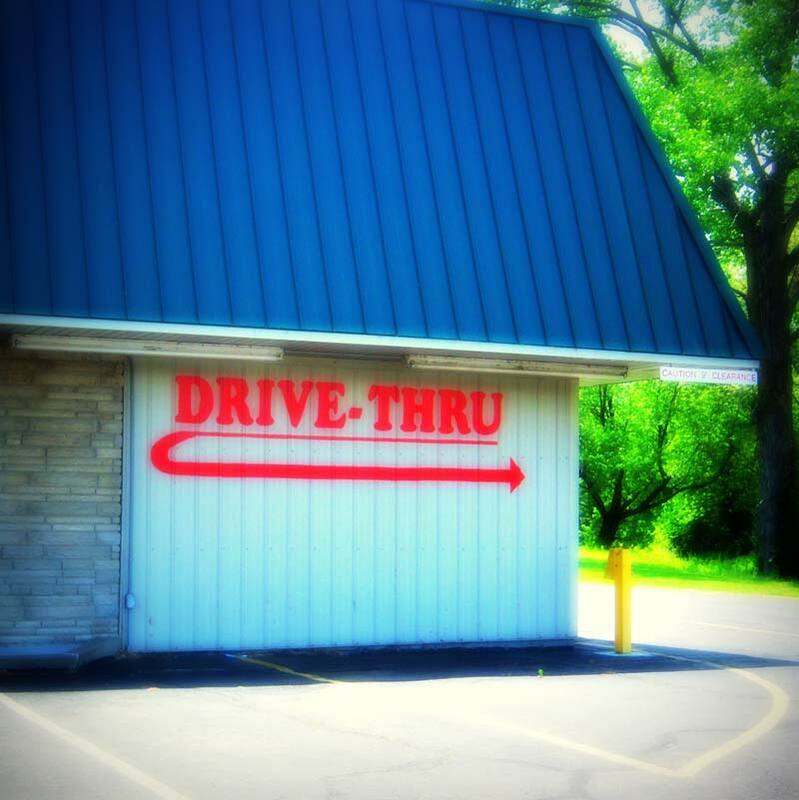 Each Illinois Liquor Mart location features a convenient drive thru window. Our staff will be happy to assist you with your order, and you can be on your way without even getting out of the car!